Well, it’s that time of year again. It is time for the Bucket Game and an all too early good-bye to the college football regular season. The Hoosiers close of the 2013 campaign at home against the 1-10 Purdue Boilermakers. The Hoosier offense should be able to close out the year by putting up big numbers against a weak Purdue defense. Here are some keys to Indiana finding the end zone early and often on this final day of November. 1. 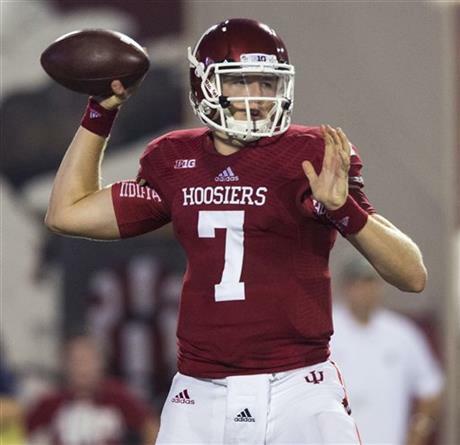 Get Sudfeld in Rhythm Early- The Hoosiers have scored points in just two of their last eight quarters of play for a total of 17 points. The inaccuracy of Nate Sudfeld’s passes is largely to blame. The weather is supposed to be far and away better than the last two weeks, when it seemed the sophomore just couldn’t get a feel for the ball in the cold, wet weather in Madison or Columbus. The California native should be poised for a big day if he can get going early and find timing with his receivers against hated Purdue. Kevin Wilson’s squad can ill afford to lose this one, so he may be quicker on the trigger if Sudfeld can’t produce. 2. Play the Best Players- It’s the last game of the year. What is Kevin Wilson saving Latimer, Hughes, and Bolser for? The Hoosiers should be dominant Purdue on this side of the ball due to the clear personnel advantage Indiana hold over the Boilers in the passing game. While the best receivers can’t play 100% of the snaps in this up-tempo offense, they should see 65-75 snaps. That goes for the kick return team as well, where Shane Wynn should be deep on returns. Too often this season Kevin Wilson’s unwillingness to tighten the rotation has caused inconsistencies on the offensive side of the ball. 3. Play to Score 100- Well, at least 60. The Hoosiers are big favorites this week against a truly awful Purdue squad. 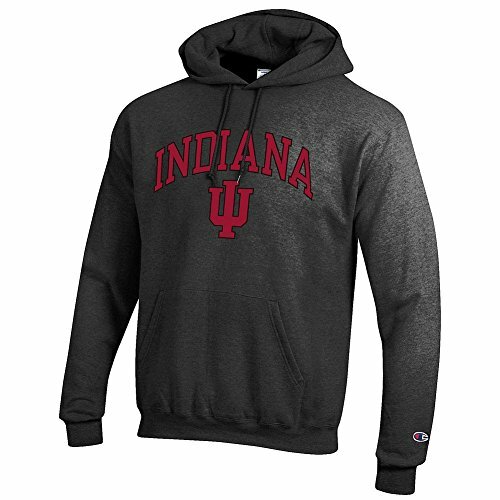 Indiana has also been on the other side of some blowouts in this series and would finally love to return the favor. While putting up 100 may be unrealistic, hitting the 60-point mark should not be. The offense should get more than enough chances to score. Kevin Wilson can ill afford to lose this game as well, as a loss or even a close win over a 1-10 Boilermaker team could hurt the Hoosiers’ in-state recruiting and creditability throughout the state of Indiana. Hoosier fans, also would love nothing more than to cap off the year with a thrashing of their hated rival and return the Bucket to Bloomington for the first time since 2010. The Hoosier offense should be able to get back on track after two really sub-par performances. Indiana would like nothing more than to go into the offseason and 2014 with confidence and a little swagger on offense.